Welcome to Allergy Sleep & Lung Care! Your wellness is our goal and we will work with you to manage your symptoms. Compassionate, sensitive, patient-focused care: Your special needs, concerns, and lifestyle, and those of your family, will guide our treatment planning. Excellent and cost-effective service: The care you receive from us will be on par with the highest national standards. It may include traditional medicine, complimentary treatments, and nutrition and fitness therapies. Access to innovation: We stay up to date with the latest treatment options. If you are eligible, we can provide access to enrollment in clinical trials. Our role is to assist you and your primary care doctor in evaluating the needs related to any allergy, sleep, and lung conditions. Your comprehensive care may require a team involving several doctors. We’ll do our best to help you manage the team to make it as easy and convenient as possible for you. We promise that you will always be able to reach a doctor with your concerns. If you have any questions, please call us directly at 239-437-6670. Thank you for trusting us to help maintain your health. Our mission won’t be achieved until you feel better. Now you can breathe easier. Allergy Sleep & Lung Care is a Medicare provider and accepts many major insurance plans. We ask that patients whose insurance policies require referrals/authorizations obtain them prior to scheduled appointment. Those patients who do not present a referral/authorization at the time of visit will be asked to reschedule or pay out of pocket until such time as referrals are provided. If you have any questions regarding which insurance plans we accept or any billing concerns, please call us at the phone number below. Any questions regarding your coverage and benefits should be directed to your insurance company. 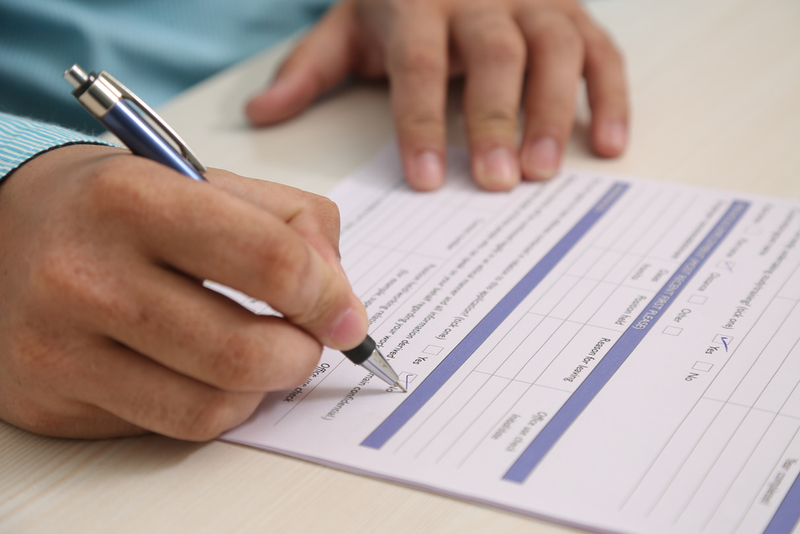 Have questions about the forms or what to bring to your appointment? Contact us today or call (239) 437-6670.